But I found this cute cable purse pattern in my wanderings. Instead of a handle like that I think I've seen others that used a fat DPN for a handle. Hey, I just found one. I don't think it's the one I'm thinking of, but I know I saw it in previous wanderings. 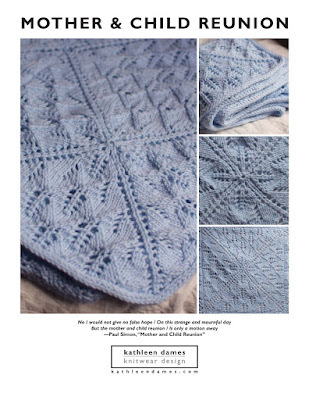 More great free patterns here. I know I saw this blog long ago, as I remember that cami with the embellishment. Found its! I must have stumbled across it on a Knitting Pattern Central. I'm not crazy! But now I can't remember why I was so keen to have such a pattern in the first place today.